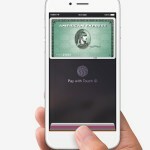 Apple Pay, which has been touted by Apple CEO Tim Cook as already No. 1 in the field of contactless payments, has seen significant adoption by customers of its partner retailers since its launch last month. 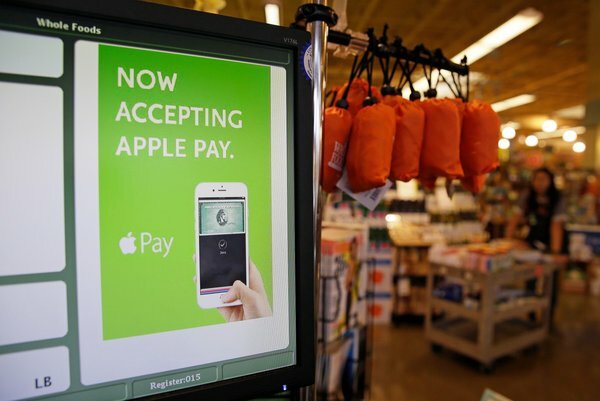 Whole Foods, the high-end grocery chain, said it had processed more than 150,000 Apple Pay transactions. McDonald’s, which accepts Apple Pay at its 14,000 restaurants in the United States, said Apple Pay accounted for 50 percent of its tap-to-pay transactions. And Walgreens, the nationwide chain of drugstores, said its mobile wallet payments had doubled since Apple Pay came out. In addition to its partner retailers, Apple Pay has also been beneficial to its competitors in raising general awareness of mobile payments. Google Wallet and Softcard, for example, have both been used more often by their respective users since the launch of Apple Pay. Apple Pay is currently supported in more than 30 retailers across the U.S., with Staples, Winn-Dixie, and BI-LO among the latest to come on board. The service is expected to be launched soon in China as a result of a partnership between Apple and the Chinese e-commerce giant Alibaba. 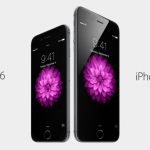 See also: People are buying the iPhone 6 by a 3-to-1 margin over the iPhone 6 Plus, Apple responds to recently publicized ‘Masque Attack’ malware app issue, and FTC wants assurances from Apple that HealthKit data will remain safe.